Josima Feldschuh was a musical child prodigy from a prominent family in Warsaw, whose promise was cruelly curtailed by the Shoah. Confined to the Warsaw Ghetto, she gave concerts within its walls and wrote music, too. Eventually, smuggled out of the ghetto, she died of tuberculosis on the Aryan side, aged only 15. Against the odds, some of her music survived. Reviews from a ghetto newspaper recently alerted researchers to the fact that she was also a composer. And this month, her absolutely beautiful compositions were heard at the Wigmore Hall and on Radio 3. Josima’s is one of the most heart-rending histories to emerge in the recent concert Music on the Brink of Destruction, staged at the Wigmore Hall earlier this month but there are many more. The story of Gideon Klein’s life is better known; possibly the most gifted of all his peers, he was killed in his mid-twenties at Auschwitz, after several years in Theresienstadt. Yet here, too, there is more to learn. Besides his dazzling String Trio, at this event an early work of his received its UK premiere. Entitled Topol (“The Poplar Tree”), it is a short, highly atmospheric piece for piano and narrator. It was recently discovered by the musicologist Dr David Fligg in the archive of the Jewish Museum in Prague. 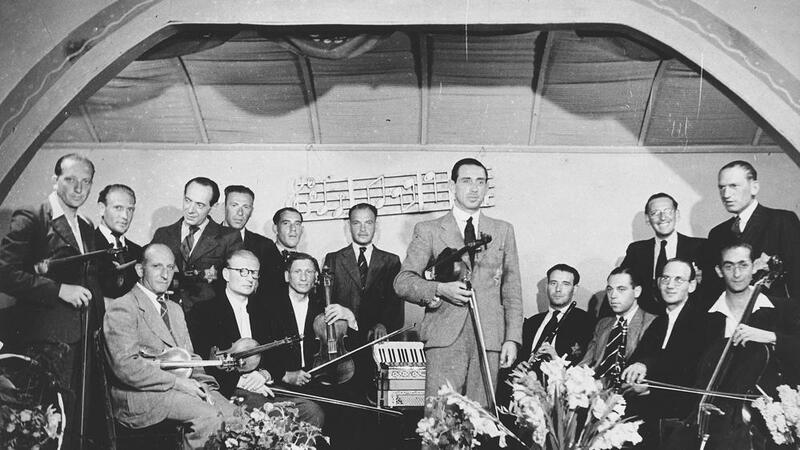 All in all, the Wigmore Hall evening demonstrated the quantity and quality of music written during the Holocaust that still awaits discovery in libraries and archives. It was devised to launch the new ORT Marks Fellowships Programme, and BBC Radio 3 have been broadcasting it in the run-up to Holocaust Memorial Day today. It offered a window into the research that Clive Marks and Dr Shirli Gilbert have been spearheading through their ORT website, which they now aim to facilitate with the new fellowships for at least a decade. Two appointed fellows per annum will each devote a day a week to this work while undertaking postgraduate studies.